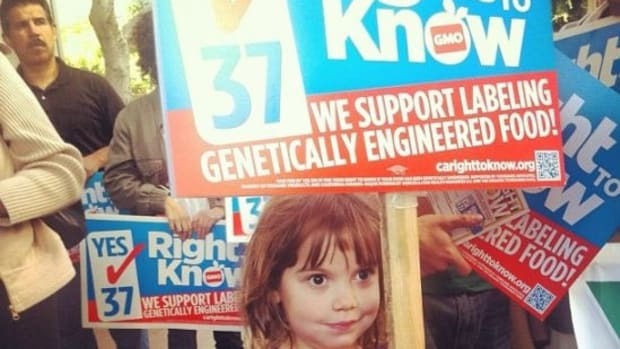 Scheduled to appear on the November 2012 ballot, Proposition 37 could make California the first state to require labeling of foods containing genetically modified ingredients. 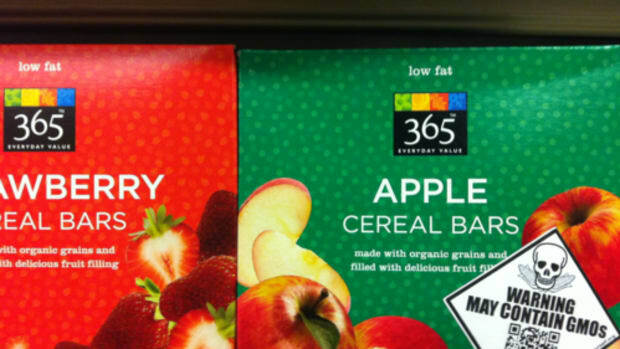 The measure is being met with an expected backlash from GMO, pesticide and processed food industry giants. Claiming "numerous falsehoods," The Yes on 37 California Right to Know Campaign has released a fact sheet outlining a number of erroneous statements made in the "No on 37" campaign&apos;s latest effort aimed at defeating the measure. 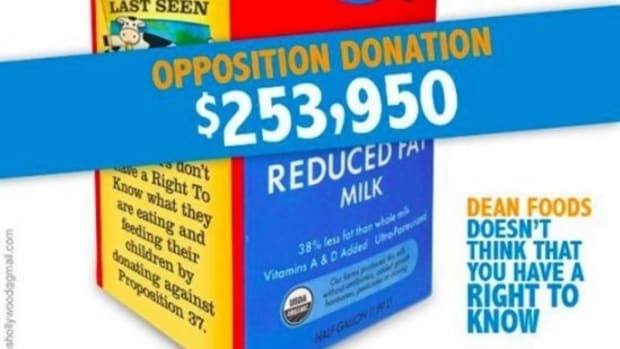 With more than $30 million in funding, the "No on 37" anti-labeling campaign is being supported by the usual big-ag biotech/GMO food industry suspects known for prioritizing nefarious corporate agendas over human or environmental health. More than half of the funding is coming from the six largest pesticide and genetically modified seed companies in the world: Monsanto, Dow, DuPont, Syngenta, Bayer CropScience, and BASF Plant Science. Monsanto has already donated more than $7 million to defeat the measure. 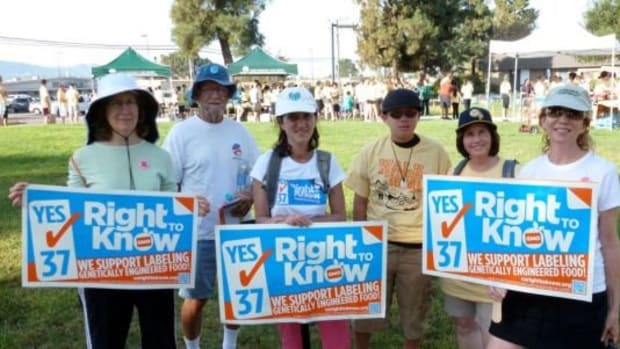 According to the California Right to Know campaign, the anti-labeling group is bending the truth, just as they did to defeat a similar bill proposed in Oregon in 2002. And the "no" campaign&apos;s recently released first radio ad makes statements about the Proposition that are downright false, says California Right to Know. Among the errors, the most notably false statement is the claim that Proposition 37 would "ban" genetically modified foods. 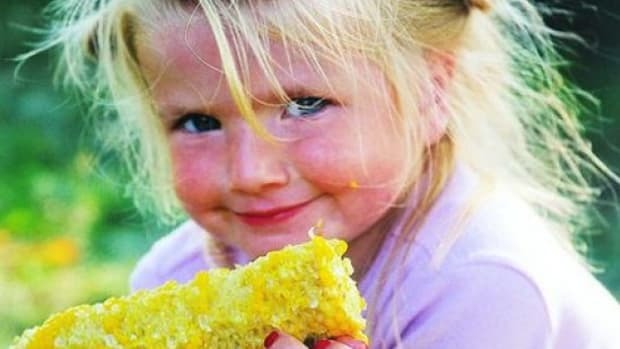 While the U.S. is the only industrialized country without regulations or an all-out ban on genetically modified crops, the Proposition would only require labeling of certain foods that contained GMO ingredients (meat, eggs and dairy made from animals who were fed GMO grains would be exempt). 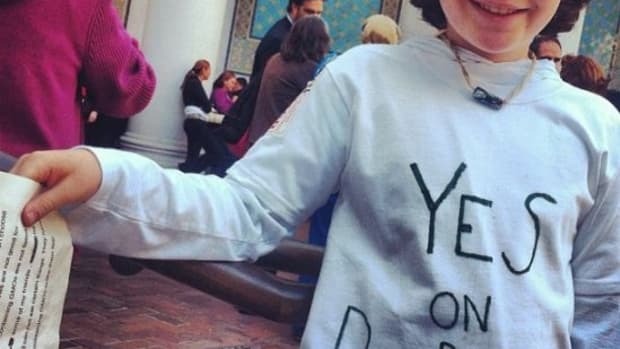 It would not ban a single food, despite the known health risks and consumer polls suggesting Americans would not to eat GMOs if they were given an obvious choice, such as labels on GMO-containing foods. The anti-labeling group is also positioning 37 as a "costly food labeling bill" that will burden California taxpayers unnecessarily. 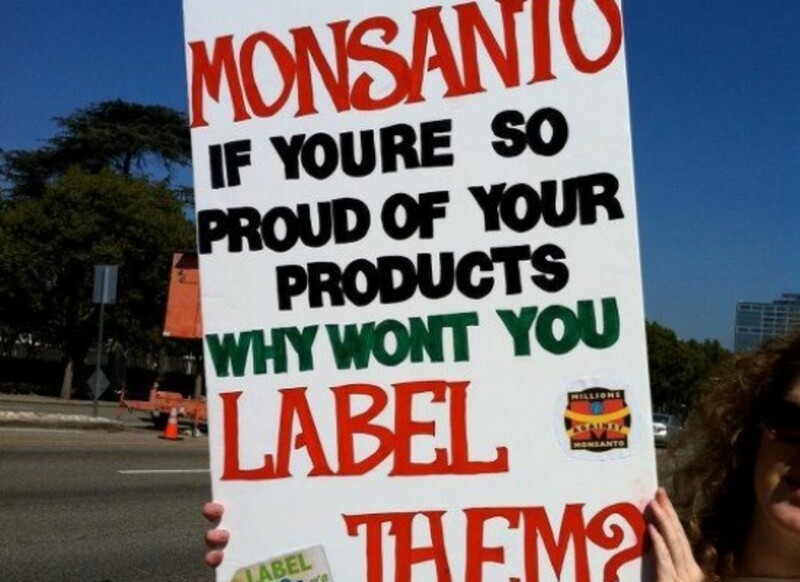 This is the same route taken to defeat the Oregon bill in &apos;02: the corporate food giants--who change and update product labels all the time at no cost to taxpayers--convinced voters that labeling GMOs would cost the state millions each year. But that&apos;s simply not true, say experts with The California Right to Know campaign. According to the fact sheet, a recent study conducted on the economic impact of Proposition 37 found that "consumers will likely see no increases in prices." Similar measures enacted in Europe when they began regulating GMOs did not result in any increased costs, despite corporate food giants suggesting it as an inevitable effect of the measure. 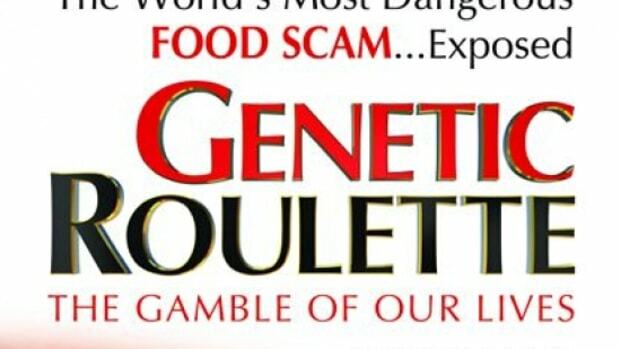 Earlier this week, alarming research was released out of France finding a major connection between cancer and exposure to glyphosate, the pesticide commonly used on GMO crops and marketed by Monsanto as Roundup. Monsanto immediately dismissed the study&apos;s findings as unsubstantial, despite it being the longest study of its kind on record. You can view the entire fact sheet from the California Right to Know campaign here.